I always loved Snickerdoodle cookies as a kid. My brother Zack and I would go to The Great Cookie whenever we were at the mall to buy a few of their warm and soft but perfectly-crunchy-around-the-edges Snickerdoodle cookies. The tahini (sesame paste) in this smoothie is a good source of calcium, iron, heart healthy fats and protein. 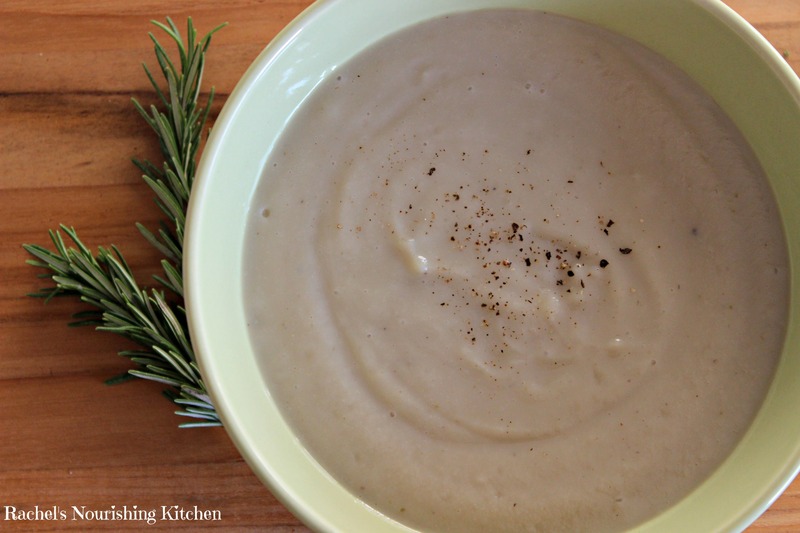 Learn more about tahini in this post about my Top 10 Pantry Essentials. 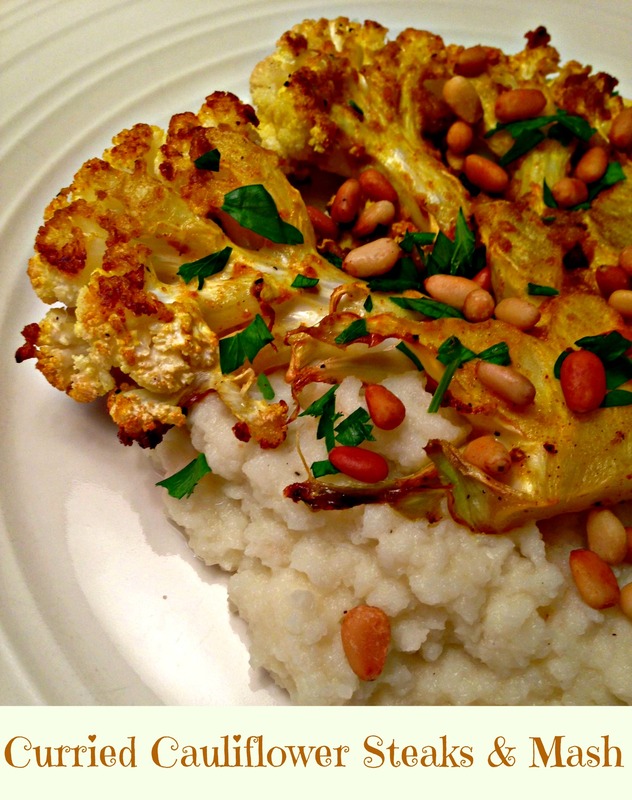 Tahini also adds some creaminess. The hemp seeds are another source of healthy fat and protein, which we need to help balance our energy and blood sugar levels. 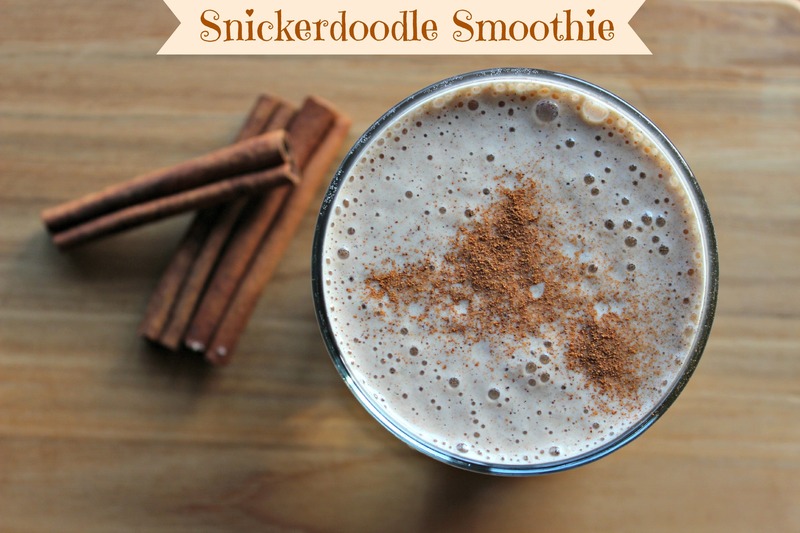 Cinnamon – the signature ingredient in Snickerdoodles – is a naturally sweet tasting spice that helps us regulate our blood sugar, which is key for sustained energy. Check out the top 10 proven health benefits of this super spice from the folks over at Authority Nutrition. 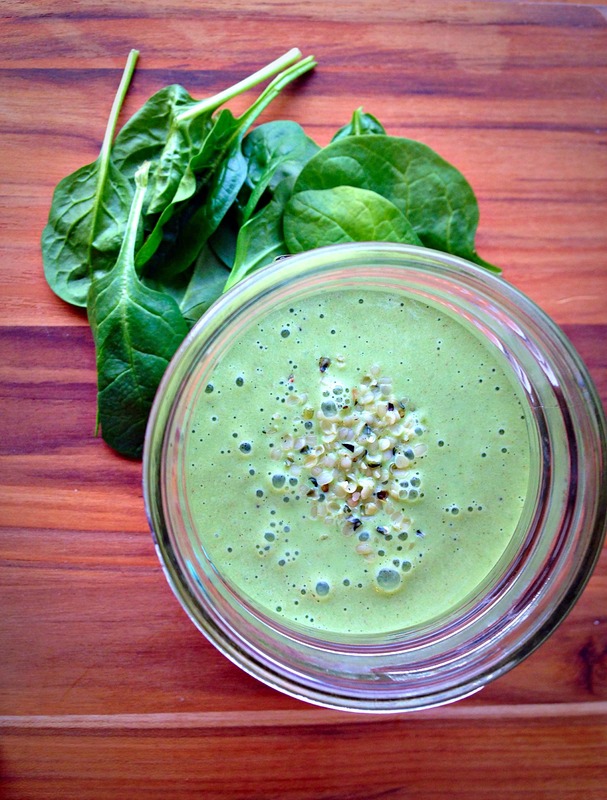 Put all ingredients in a blender until smooth and creamy, about 45-60 seconds. What was your favorite treat as a kid? Let me know below, and I’ll try to recreate it in a healthier way! These little treats are incredibly addictive. 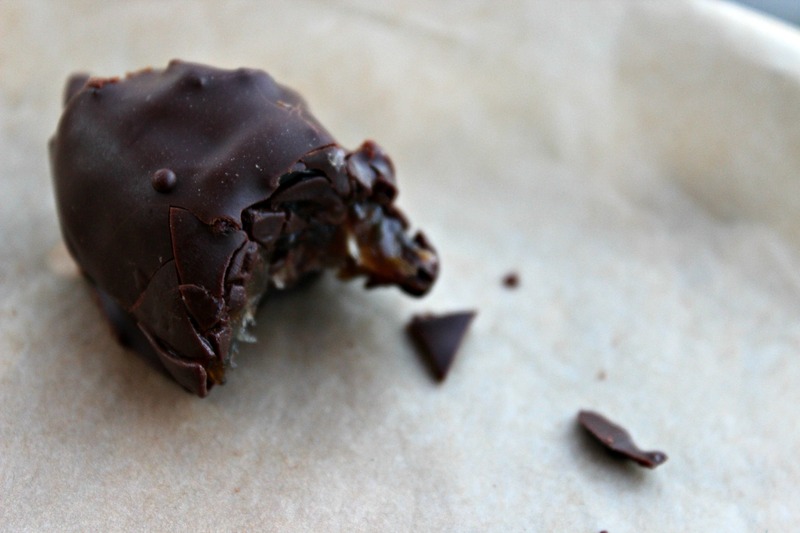 If you’re looking for a sweet treat chocolate fix, you have to make these! 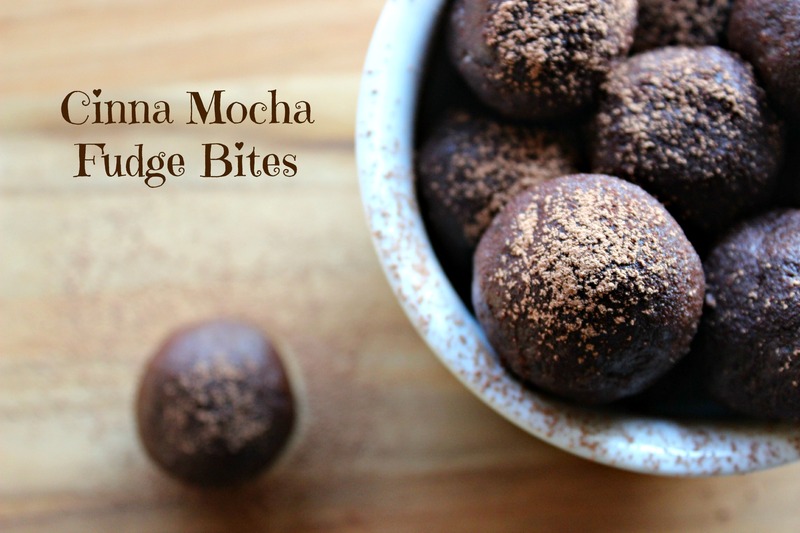 You’ll feel like you’re biting into a rich, decadent piece of dark chocolate fudge, so it might only take one of these little guys to satisfy your craving. You can whip them up in less than 10 minutes, too. They are very easy to make! 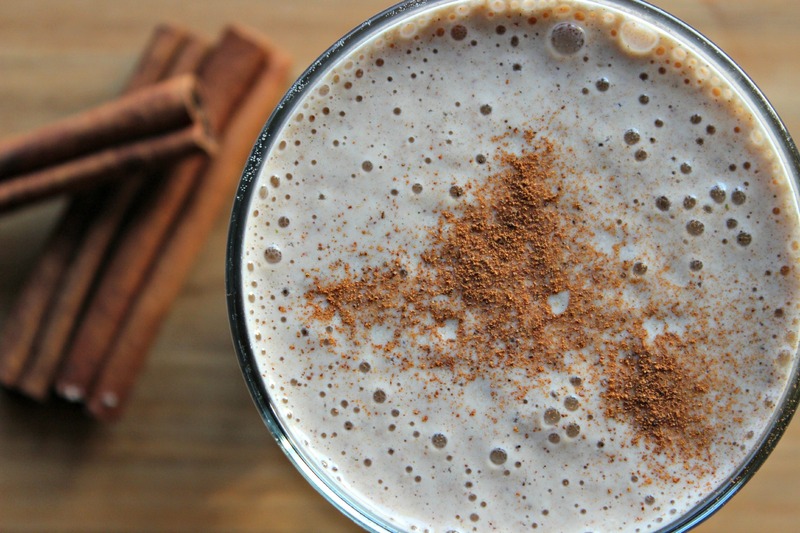 In addition to being loaded with anti-inflammatory walnuts, antioxidant-packed cacao powder, and blood-sugar stabilizing cinnamon, the secret “mocha” ingredient is detoxifying Dandy Blend. I dedicated a full post to Dandy Blend earlier this week, so check out that post here to learn more and order samples to try for yourself! 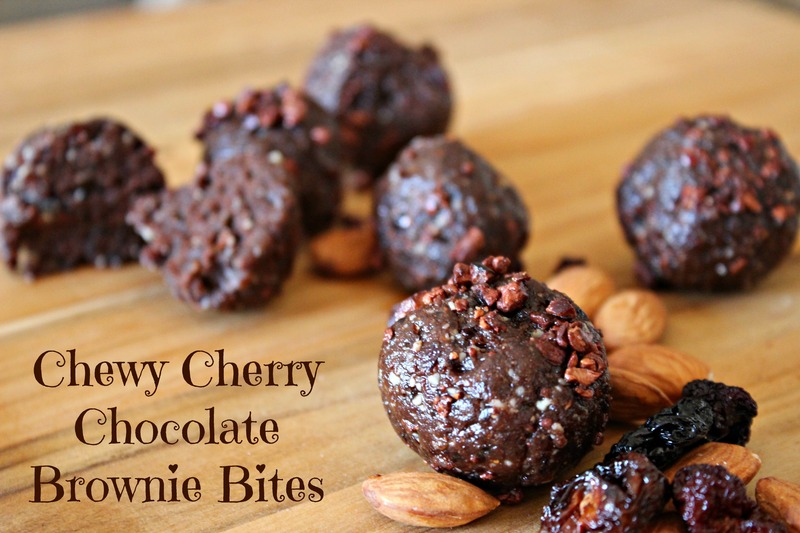 I was inspired to make this recipe after I had been experimenting with other chocolatey treat recipes (including these Chewy Cherry Chocolate Brownie Bites!). I remembered seeing fudge and brownie recipes that included coffee, so I thought I’d give it a shot. Add walnuts and salt to food processor and process until finely ground, about 30 seconds. Add dates, Dandy Blend, cacao powder, coconut oil, vanilla and cinnamon to food processor. Process until combined – about 60 seconds. Transfer the mixture to a bowl. Using your hands, form into small round balls, rolling them in your palm. Sprinkle with additional cacao powder, if you’d like. 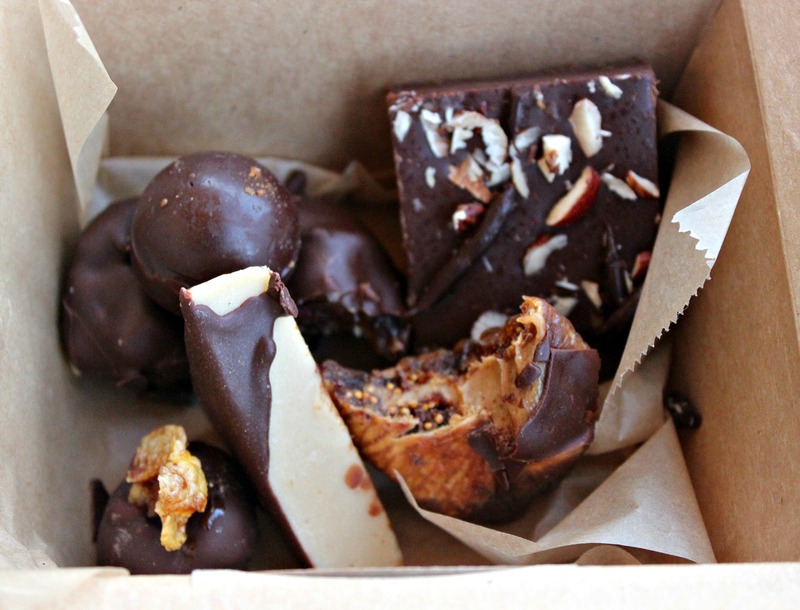 What are your favorite healthy sweet treats? I’d love to hear from you in the comments below! Curb Your Coffee Craving: Upgrade to This! 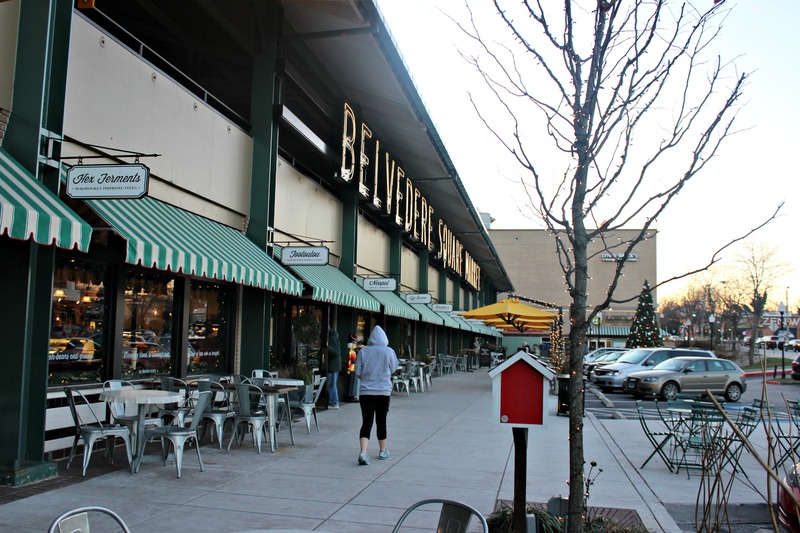 My earliest memories of coffee are of Saturday morning trips to Belvedere Square Market with my mom after her aerobics class. Burgeoning burlap sacks of coffee beans lined the floor of the market and the aroma filled the air. 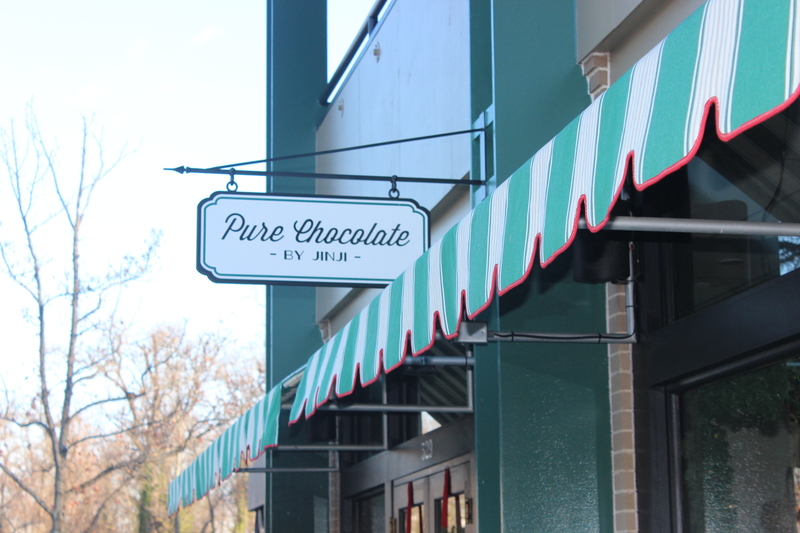 To this day, Belvedere Square is one of my favorite places to go in all of Baltimore and is now the site of my FAVORITE chocolate place, Jinji Chocolates (check it out if you haven’t yet!) 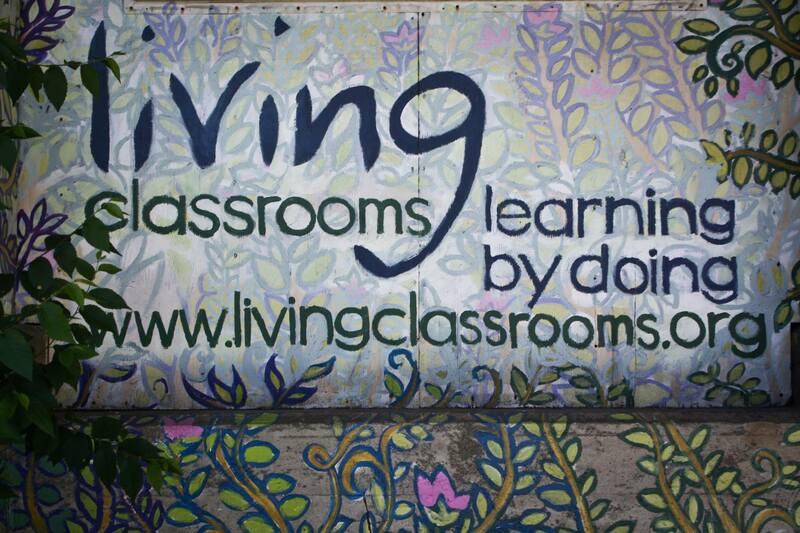 and two of my top places for a healthy meal in Baltimore. I know I’m a minority when it comes to not being a fan of the taste of coffee, but my husband and other friends, family and coworkers couldn’t think of any other way to start their day. For many people, it’s the taste and habit of drinking coffee, but for others, caffeine is queen. Caffeine is a big draw, as many of us are walking around a bit more sleep-deprived than we’d like to admit and have gotten used to being in a state of feeling artificially energized all day. We’re pulled in multiple directions at any given time, and making it through the work day, getting everything done around the house, and still having time for fun, friends, family and fitness can feel exhausting. Sometimes we feel like we need something to help us get it all done. The truth is, caffeine affects different people differently. It’s when we become dependent on it to function that it can have a negative impact on our health, artificially stimulating us all day and running our adrenal glands dry. If you’re looking to kick caffeine, want to change up your morning or evening routine, or are ready to boost your health by making an upgrade, you have to give Dandy Blend a try. So, what is Dandy Blend and why is it so, well, dandy? 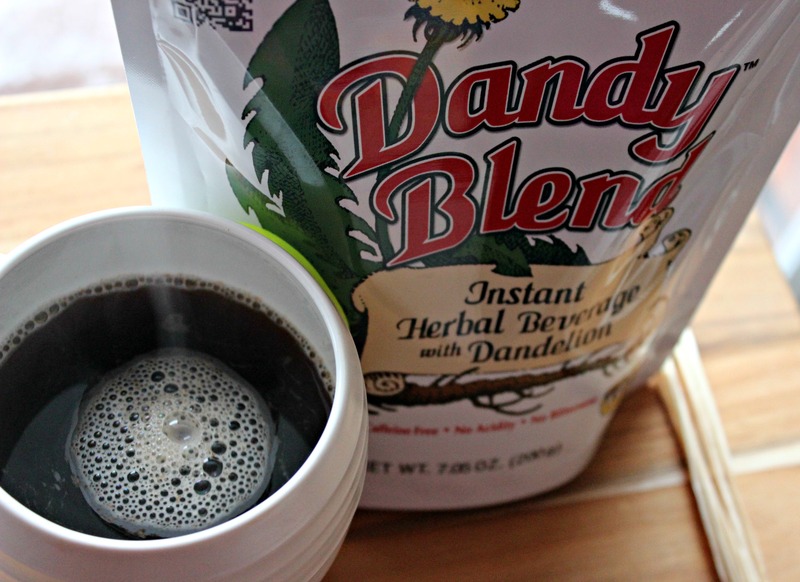 Dandy Blend is a healthy, instant herbal substitute for coffee that’s caffeine-free. Thousands of people use it as an alternative to coffee because the blend of herbs that are used to make it tastes remarkably similar to coffee. I’ve been sharing it with friends, coworkers and clients for the past few months, and quite a few people have already happily made the switch…including my husband, Bill! Not only that, but because the ingredients have detoxifying properties, many people can make the switch without the unpleasant withdrawal side effects that often follow quitting coffee. So, how do you use Dandy Blend? For a light tea: add 1 level teaspoon per 8 ounces hot water. For a rich, full-bodied coffee-like flavor: add 1 rounded teaspoon per cup hot water. 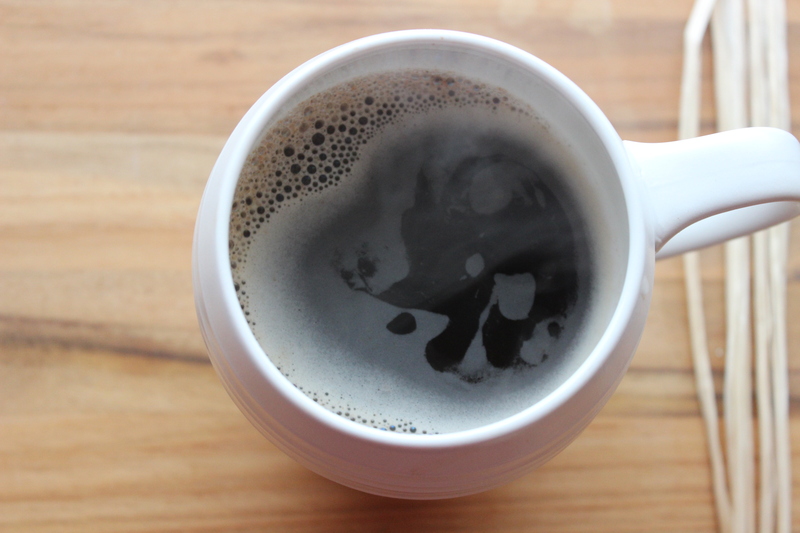 For a strong, coffee- or espresso-strength beverage: use 1 tablespoon per cup hot water. Technically, you can use hot or cold water (or almond or coconut milk), but I prefer hot. I was pleasantly surprised! I have to admit, I was a skeptic. I’ve tried other non-coffee bean hot drinks and was disappointed. However, Dandy Blend tastes as close to real coffee as you can get! 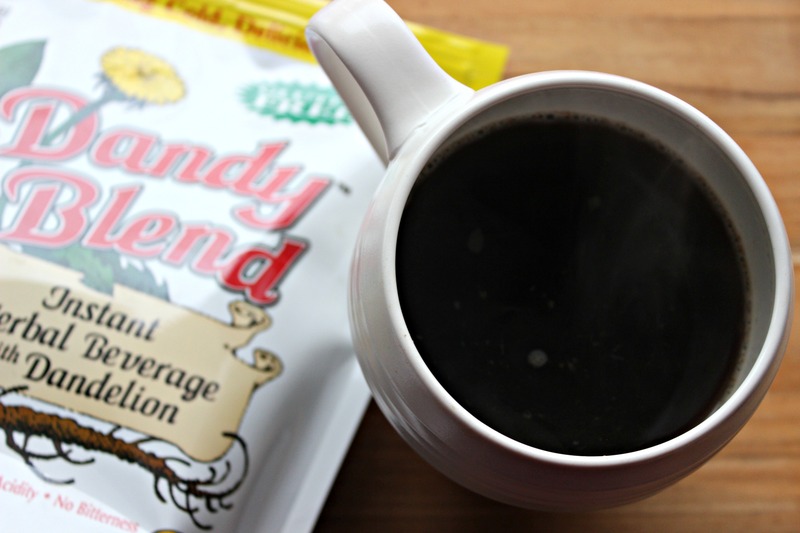 Dandy Blend is the only coffee alternative that actually tastes better than real coffee. Dear Dandy Blend, I LOVE YOU!!!! An avid coffee drinker for decades, when I was told by a doctor earlier this year I needed to get off coffee, I almost needed counseling! So, I tried Pero, Cafe’ Roma, Bru, and Cafix, but YOU GUYS TAKE THE CAKE! I love that it’s strong, like-coffee, no acid, no caffeine, and no gluten! Thank you so very much! You can buy Dandy Blend online at Vitacost, Amazon or iHerb or at MOMs Organic Market. And you can order a sample of Dandy Blend to try for yourself for just $1 on the Dandy Blend website. $1 will get you 2 samples! Click here to order. If you end up trying it, please come back and leave a message to let everyone know what you think! Mashed potatoes. Ice cream. Pizza. Mac & cheese. We tend to crave these foods. They comfort us. We have really great memories of them from a young age. Broccoli. Brussels sprouts. Carrots. Spinach. Butternut squash. Collard greens. Not exactly the same effect, right? Many of us grew up thinking that only the foods in the first group can taste good and make us feel good. What if the same foods that “comforted” us also nourished us? It’s possible! Our body has an amazing ability to adapt our taste buds and preferences, even for those of us who consider ourselves picky eaters. Trust me. I get it. For most of my life, I was one of the pickiest eaters you would ever meet! I was loyal to my egg noodles, parmesan cheese, chicken fingers, and broccoli. Sauces / soups / salads / seafood / sandwiches / dips / dressing / ethnic food?…no thanks! Now, Bill and I eat lots of foods that not only make us feel good but also nourish our bodies. 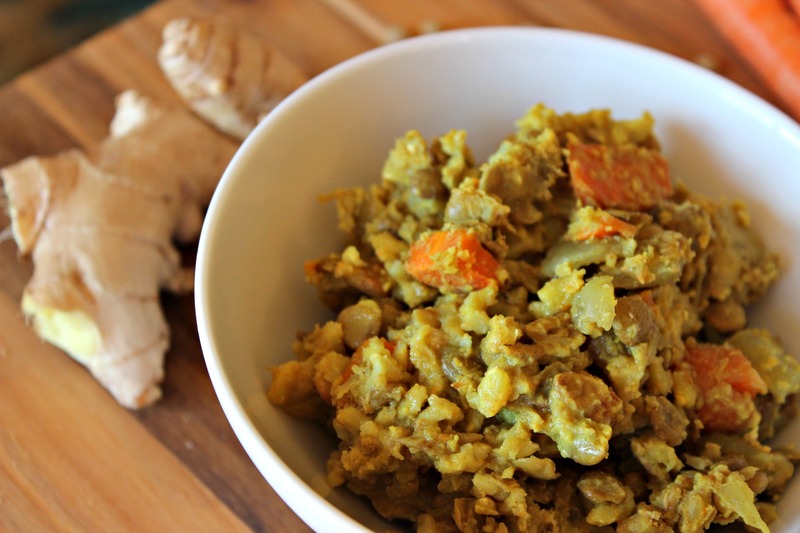 I’m excited to share one of my NEW favorite, Indian-inspired recipes with you! I just made it for the first time last week, and Bill and I loved it. It’s one of the tastiest, most warming and wonderful meals we’ve ever made. We had it for a week and never got sick of it. You have to try it! You will do very little cooking. The only thing you actually take time to cook in this recipe are the onions (mixed with spices). The rest of the meal is “set it and forget it.” Once you’ve cooked the onions, you pretty much dump them and all of the other uncooked ingredients into a casserole dish and leave it alone in your oven until it’s finished cooking. It’s almost impossible to mess this one up! This recipe makes A LOT of food. 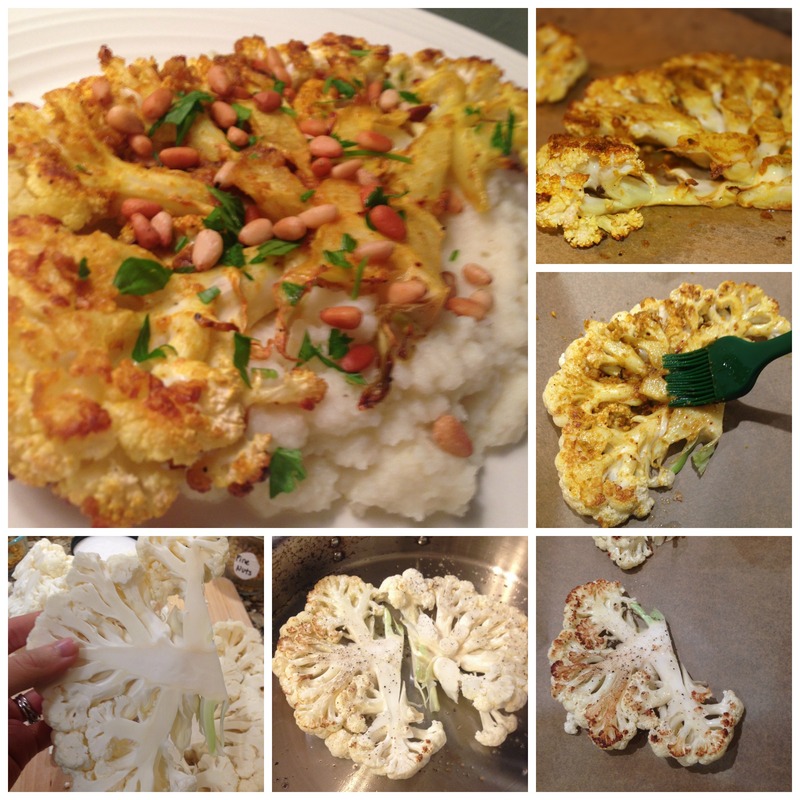 Perfect if you’re having lots of friends over for dinner or want a meal you can cook once and eat about 4-5 times. I cooked it in a deep lasagna pan. Don’t be intimidated by longer ingredient lists. Just because an ingredient list looks longer than you’re used to doesn’t mean it’s more difficult to make. A lot of the time, our ingredient lists may appear longer because half of the ingredients are herbs and spices. 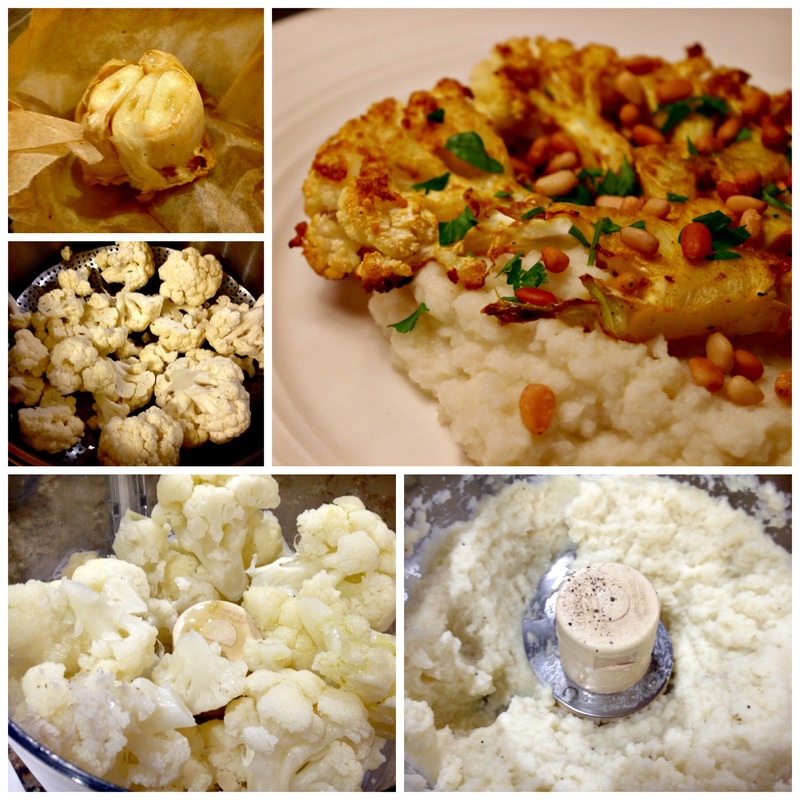 Fortunately, they don’t make the recipe take any longer to prepare but do add tons of flavor! Just make a list and pick them up on your next shopping trip. 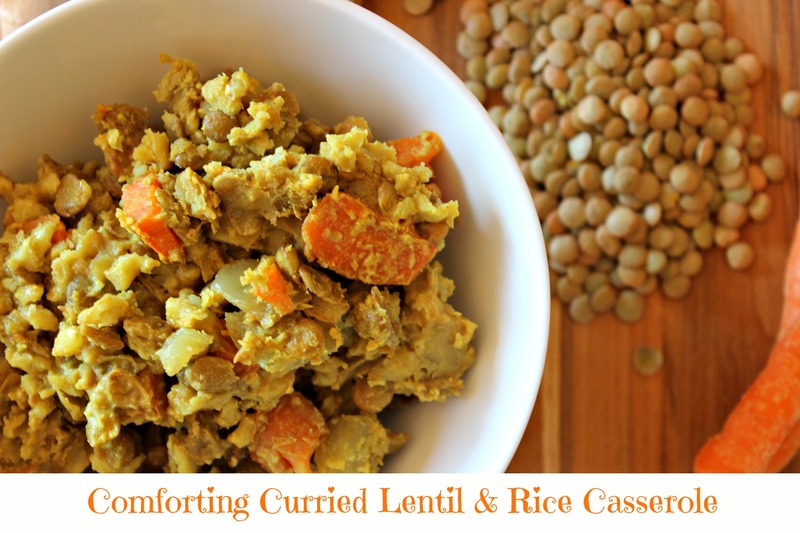 Click here for the full recipe from Nourishing Meals! 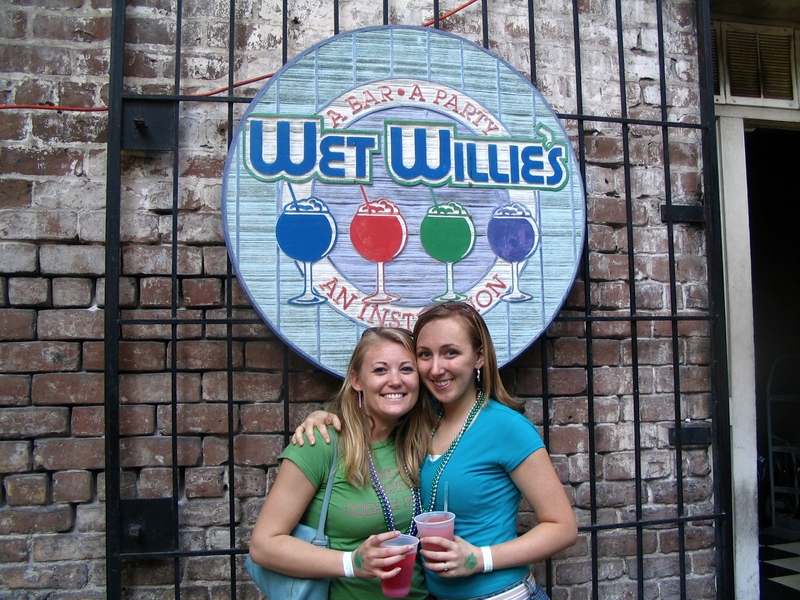 My favorite St. Patrick’s Day memories were spent down in Savannah, Georgia during and after college over spring break. Their annual parade is one of the biggest St. Patty’s Day shindigs in the South. It was a lot of fun, and Savannah is a beautiful city – definitely worth the trip if you’ve never been! McDonald’s isn’t my favorite, but I love minty foods as much as the next person (and celebrated just about every birthday of my childhood with a Carvel mint chocolate chip ice cream cake). Avoid food products that have more than 5 ingredients. McDonald’s Shamrock Shake has a whopping 54 ingredients and as much sugar as almost three 20-ounce Cokes. And I’m pretty sure most third graders would have trouble pronouncing the word, “carrageenan,” one of the controversial ingredients in the shake. 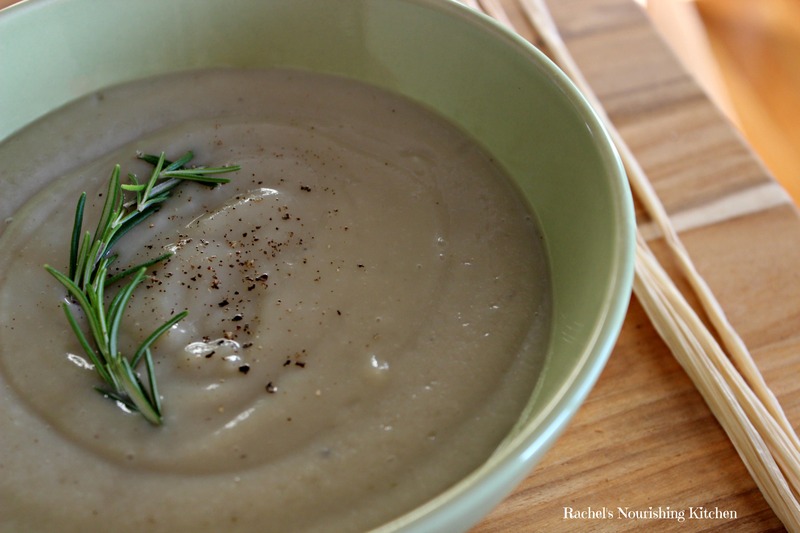 You can make a healthier, nourishing version yourself. 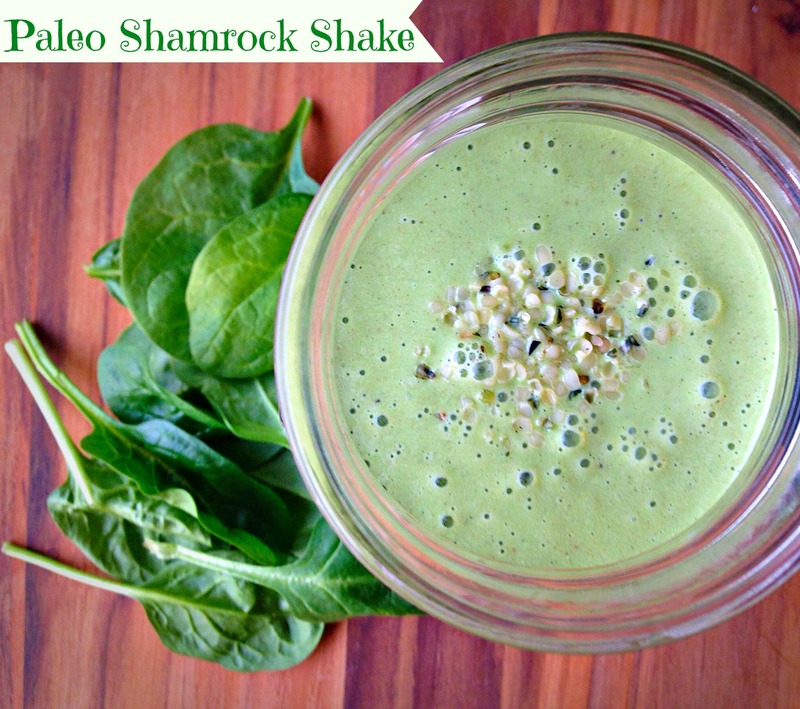 This is a Shamrock Shake you could enjoy every day! 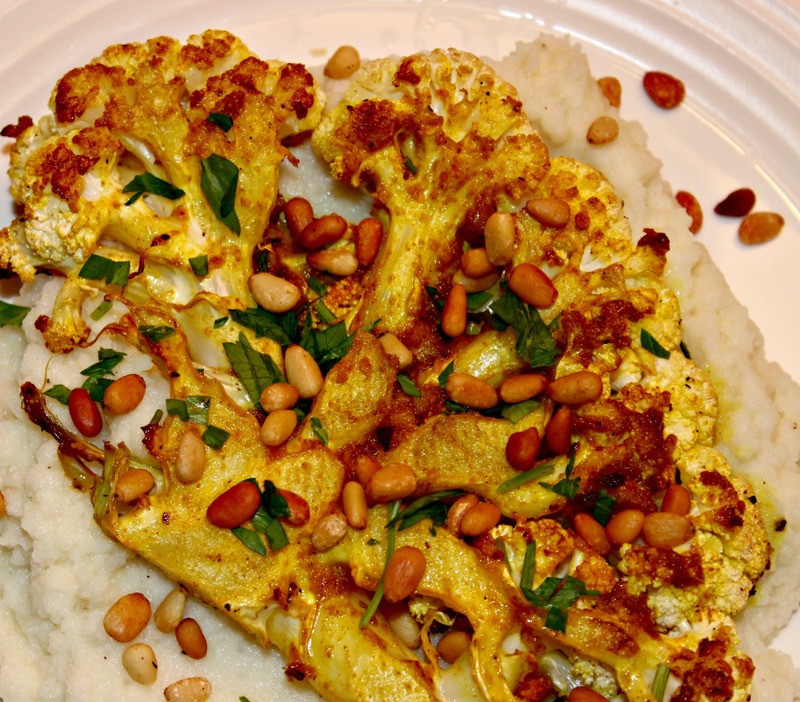 Try this upgraded version of the seasonal classic! 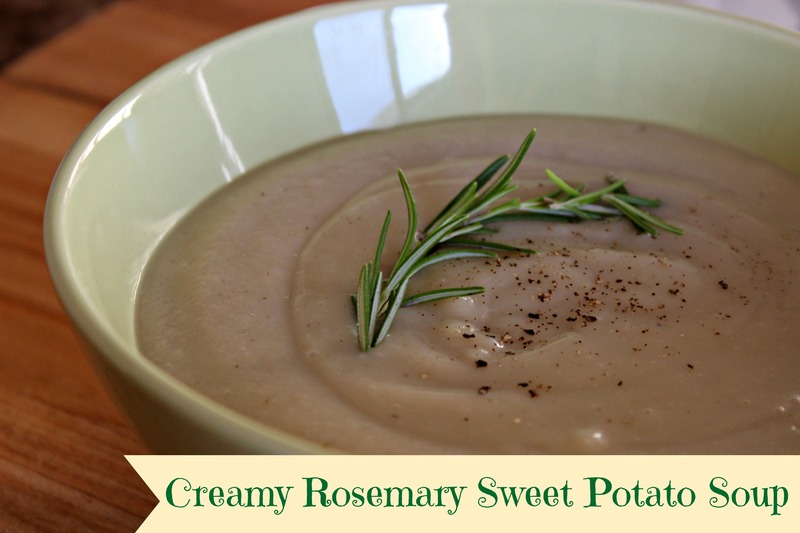 Blend all ingredients except ice until you reach a smooth and creamy consistency. Add ice and blend until everything is combined. Top with a dollop of non-dairy whip, if you'd like! 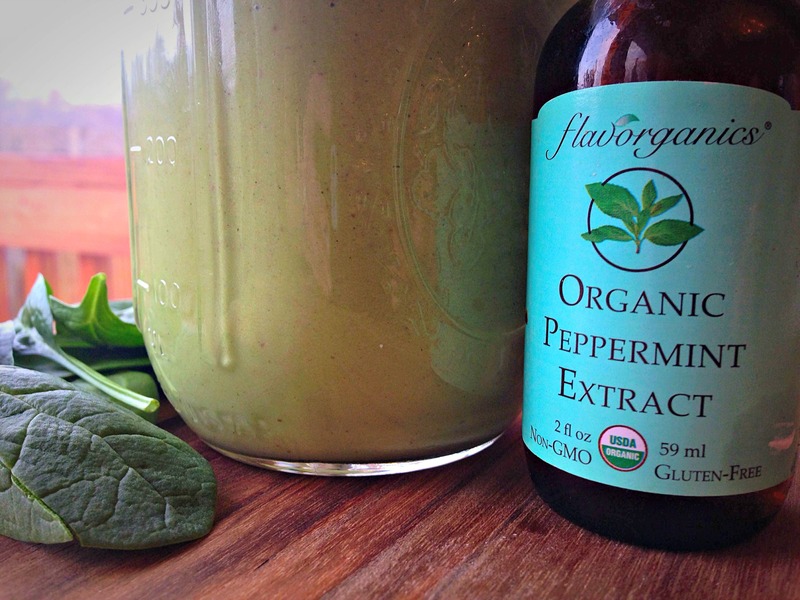 I'll have to tinker with it a little bit to get it to be more like a thick "shake" vs. a smoothie consistency, but if you're looking for something green and minty to celebrate the holiday, try this recipe! 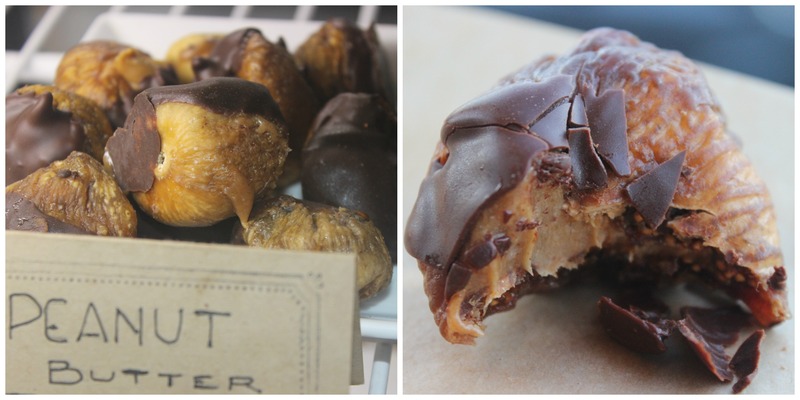 Chocolate +…just about anything = awesome! 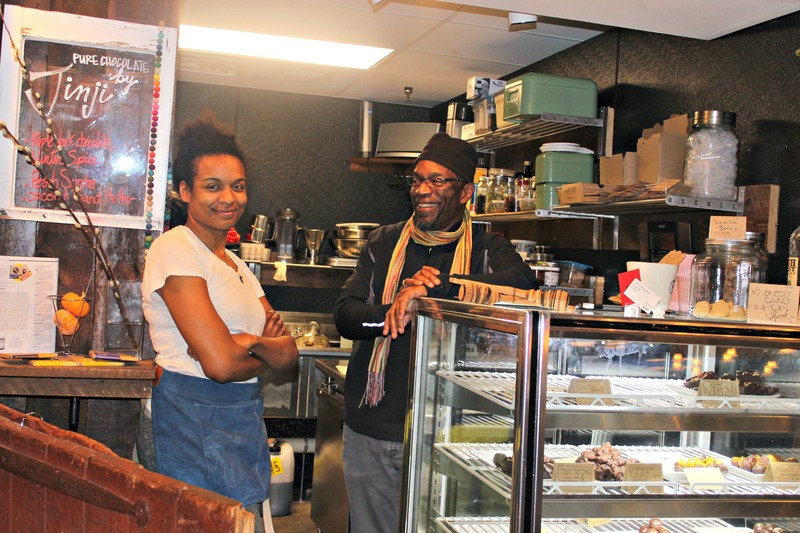 I recently wrote about my favorite chocolate place in Baltimore, which features combinations of chocolate most of us would never think of that happen to taste aaaamazing. In the spirit of yummy chocolate treats, today’s recipe features chocolate + cherries, another winning food combo that doesn’t get enough love. My friend, Anna (check out her photography site!) 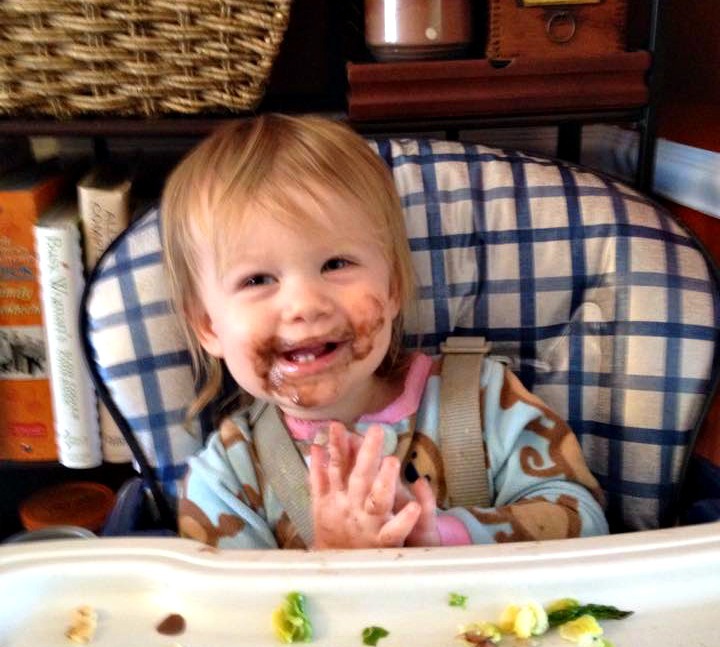 recently posted an action shot of her daughter Paisley after enjoying this chocolate-covered cherry smoothie. 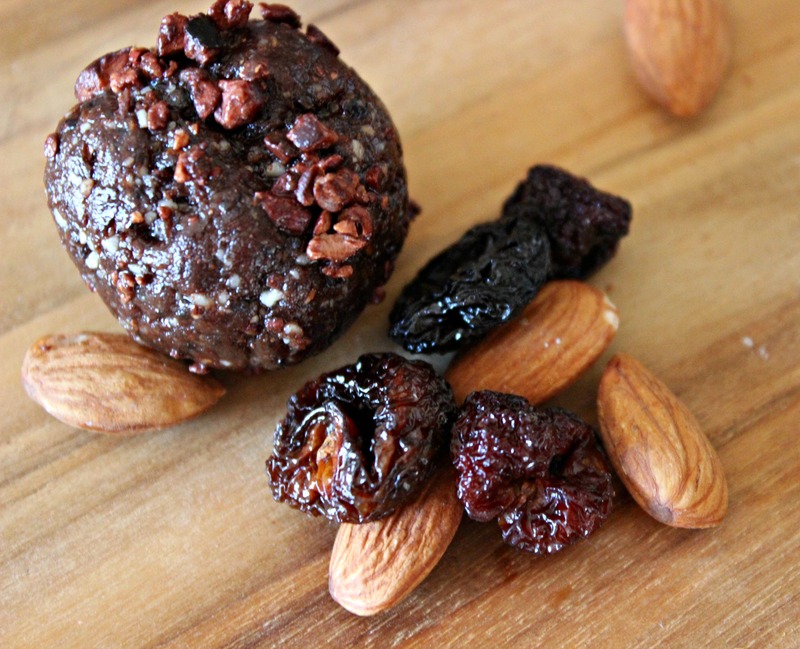 Bill and I have been making that smoothie a lot lately for breakfast, and the flavors in it inspired today’s recipe for chewy cherry chocolate brownie bites. 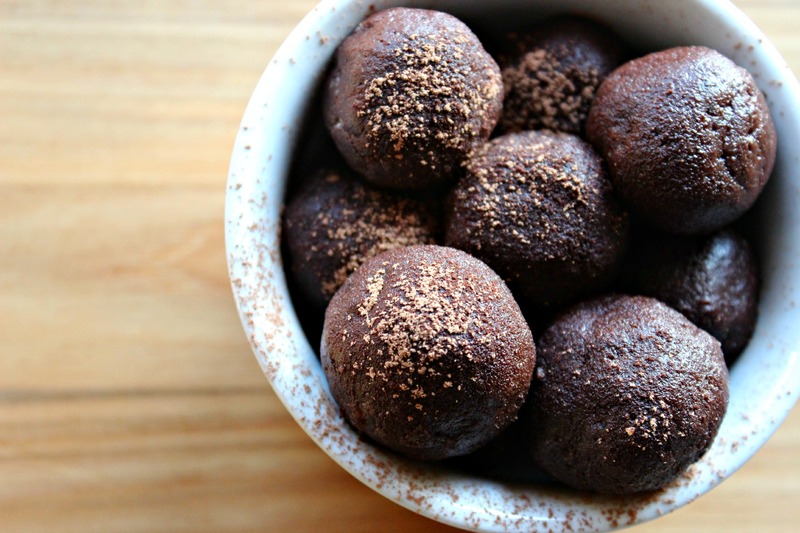 Several ingredients in these brownie bites are anti-inflammatory, health boosting and super satisfying, including almonds, walnuts, and cacao powder. 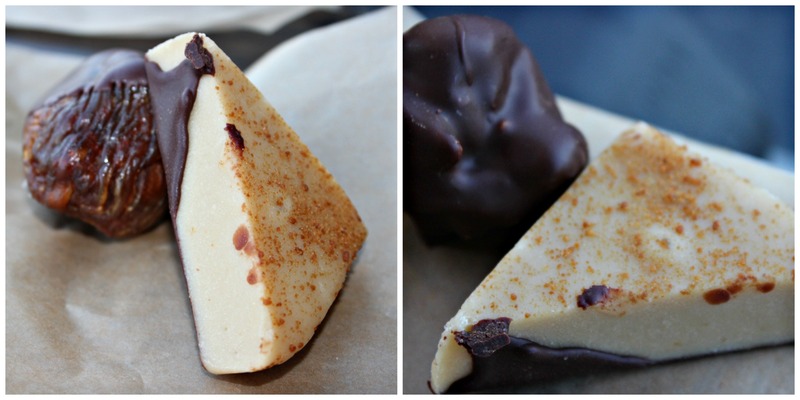 Those three foods also made my Top 11 Sweet Treat Staples pantry list. Cherries are known for their inflammation-fighting, antioxidant-rich properties, and their tart flavor works really well with the slight bitterness from the chocolate and the sweetness from the dates. In a food processor fitted with the “s” blade or a coffee grinder, process the cacao nibs until they are broken into smaller pieces. Set them aside. Put the almonds and walnuts in the food processor and process until finely ground, about 45 seconds. Add the rest of the ingredients and process until the mixture becomes sticky – about 2 minutes. 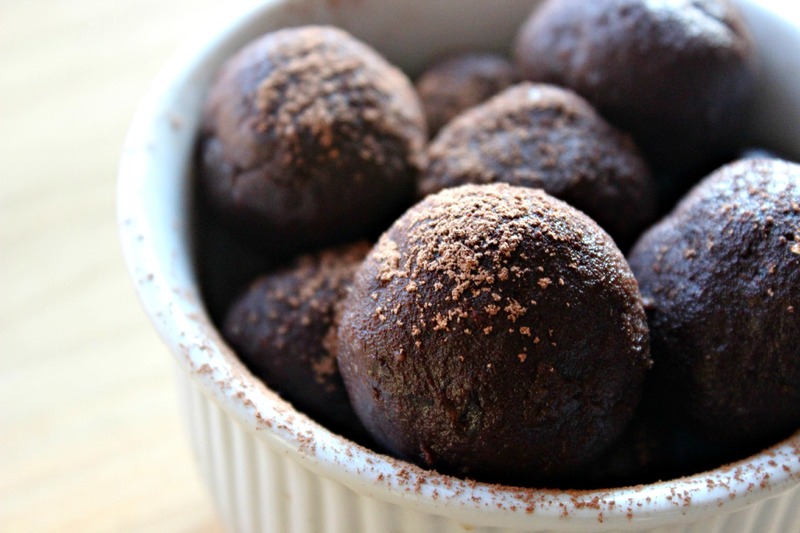 Form into balls about 1 inch in diameter, and roll them in the crushed cacao nibs for some crunch! Store them in the fridge. They taste even better after they’ve had a chance to sit for a couple of hours, so all the flavors can meld. 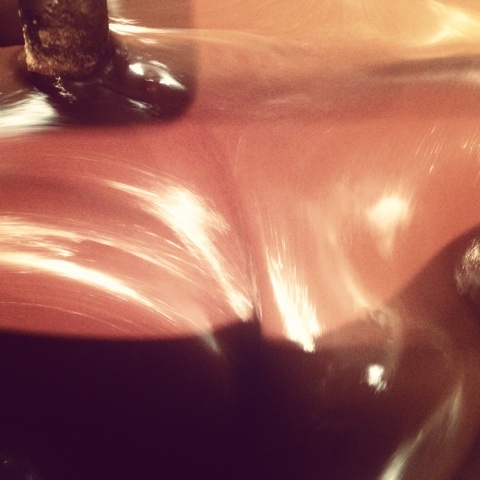 In case you missed the first post in this series about my favorite chocolates (and my #1 indulgence), click here. 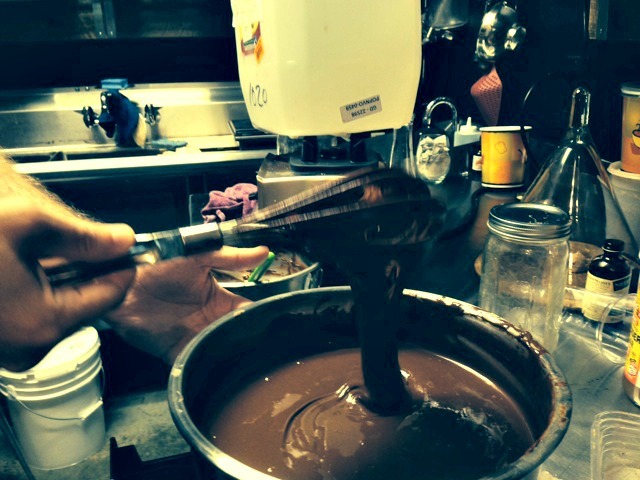 This post tells the story behind the chocolate and its inspiring owner and creator, Jinji Fraser! Born in Germany (her dad was in the military) and raised in Baltimore, Jinji grew up without any particular interest in food. She credits her uncanny smell memory with many of her creative inspirations. Her first food memory is one that she draws on a lot for inspiration and is a key part of one of her favorite treats – Chocolate-Covered Date Poppers stuffed with raw honey, crunchy cacao nibs and sea salt. As a child spending her summers in Alabama, she and her brother would spend hours lying by her grandmother’s endless chain link fence, interwoven with honeysuckles, pulling them off one by one and soaking in the sweet nectar. Inspiration can literally come from everywhere […] Inspiration is everywhere all the time. As we sat at the table during the interview, she saw a bag of popcorn lining the counter of one of the food vendors and told me it made her think about her new corn-infused chocolates and how they would taste different if she incorporated popcorn instead of corn flakes. Her creative wheels are always turning; she’s open to being inspired. Jinji’s start in the chocolate business came in a rather unexpected way. After graduating with a college degree in Communication and Culture and completing her health coaching training through the Institute for Integrative Nutrition, she returned to Baltimore, eager to become a nutrition counselor and teach classes. Her first corporate job after college was working at Under Armour. At that point, she had no inkling she would a) have her own food business and b) have anything to do with chocolate. One of her roles at Under Armour was designing nutrition and fitness programs for kids with Living Classrooms, a non-profit organization based in Baltimore. You know what? I’ve gotta do food. This is what I want to do. With nothing holding her back or tying her down, Jinji left her corporate job and went out on her own. 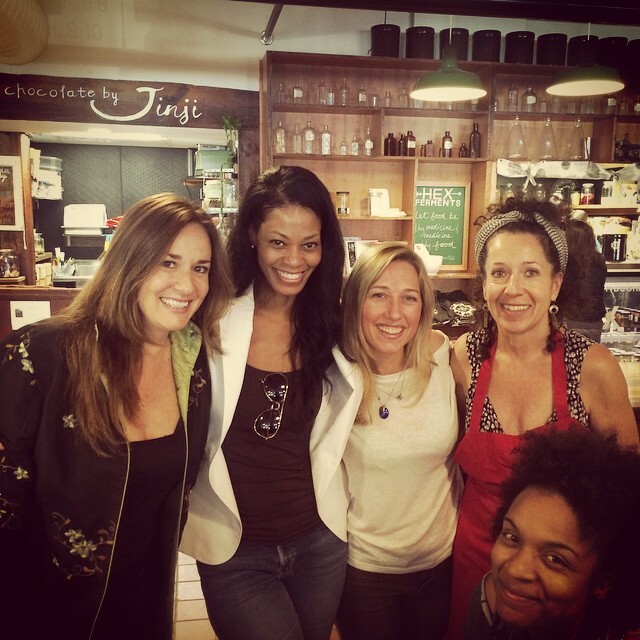 She started organizing events around food and got connected to the local healthy food and chef community, including Daniela Troia, owner of Zia’s Café & Plantbar (another favorite place of mine at Belvedere Square). The turning point in her career came one night during an event she had organized at The Black Olive that centered on creating a delicious raw food dinner to introduce people to that way of eating. Throughout the night, Jinji kept stepping over a postcard that was turned over on the ground. Eventually, she heeded the urge to pick it up and flip it over (after all it was her event and she knew she should at least pick up the trash). The card was advertising raw chocolate workshops. I can’t imagine what compelled me to actually look into this thing. This is totally not me to go do this thing. Her father, Guy, who retired from the military after 38 years of service, came on to help her with the finances and logistical and administrative details. Like most successful people, Jinji’s path has not been an easy one. I asked her what barriers she’s faced in business. 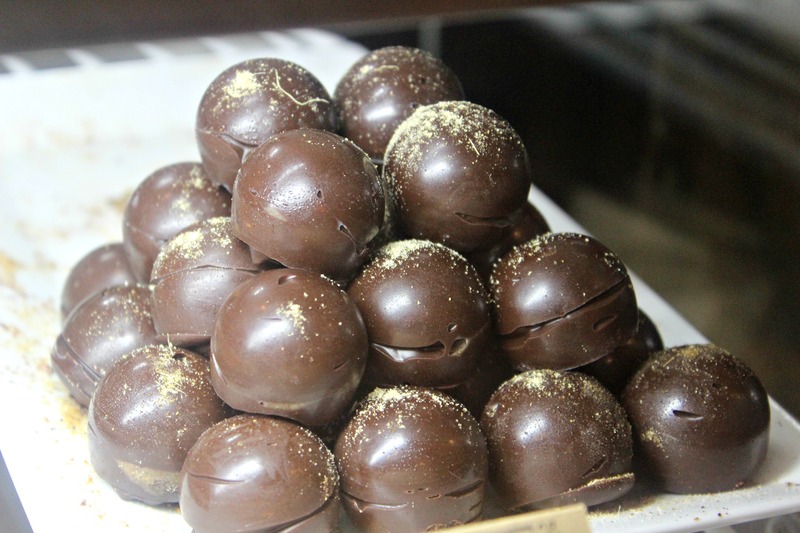 Her greatest challenge was figuring out how to work with chocolate and turn it in to decadent and carefully crafted bites of bliss. Chocolate is so emotional. You have to get that in order to work with it […] It’s never the same from one day to the next. […] It takes on whatever energy you have. I swear it does. It knows how you feel, and it reacts to that […] When I was starting out, I don’t know that I really understood that. I thought it was just like candy, like everyone else does […] but I didn’t really get that there’s something much deeper to it than that. When she first started, she would get stressed out trying to make the “perfect” piece of chocolate. Eventually, she learned that if she was patient, wasn’t in a rush, took her time, and just loved the process of what she was doing, it was so much easier to work with. I’ve found the same to be true in my career and life. When I feel like I’m forcing things to happen, it’s exhausting. It doesn’t feel easy. And often, it doesn’t feel quite right. When I’m patient, enjoying the process and allowing myself to be “in the zone,” on the other hand, I feel alive, and I’m fully present and being the best and truest version of myself. I’m all of me, and things just flow. Whether I’m teaching a workshop, leading a cooking class, or speaking to a room full of people about WHY health matters, it comes easily to me, and I shine. Think about what makes YOU feel most alive. What comes easily to you? What feels right and natural? Pay attention to that. Do more of it. Be open to what “ease” is trying to tell you. I asked Jinji what’s next and how she envisions her future, given the success she has had in such a short period of time since opening her business. She wants to travel, see the world, and most importantly, connect. I feel like enough people love chocolate that they could be connected by chocolate. I feel like enough people would be open to this world that I’m creating right now. There’s just so much happiness in it. I really just want to travel. I want to get other kinds of inspiration. I want to taste things. I want to share with people the things that I’m doing. 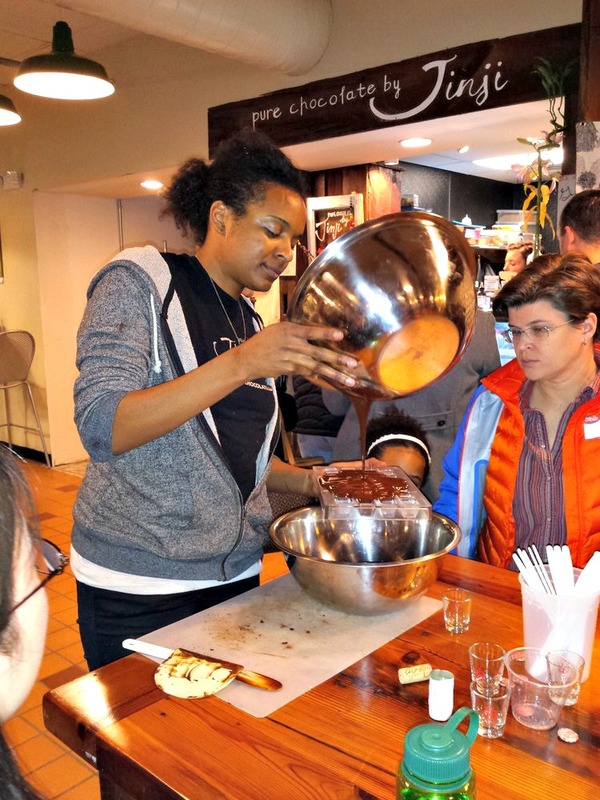 I want to keep teaching and doing workshops and talking to people and really just connecting people with chocolate. 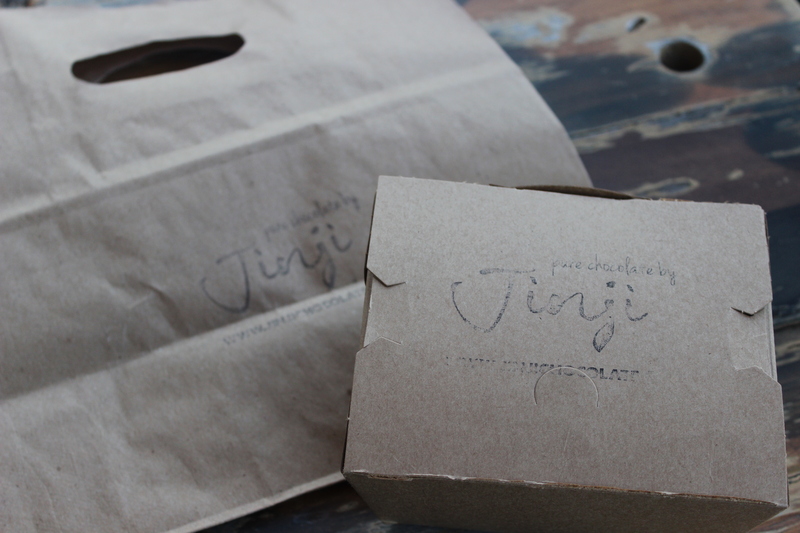 But don’t worry, Baltimore, Jinji’s chocolates will always have a home here. In some capacity, the chocolate will live on in Baltimore because I love Baltimore and I love what I’m doing here, but that’s not my story, that’s not the end of my story at all. It is so much bigger than Baltimore. It has to be. It just has to be. I really have this dream of just seeing the entire world and all of the people out there […] I love what I’m doing. I love people. Jinji loves what she does and is grateful for it. I come and I make chocolate all day long. As bad as life could ever get, at the end of the day, I make chocolate for a living. One of the greatest joys of her career has been meeting so many chefs and other people who truly love food, including her crew from Belvedere Square. 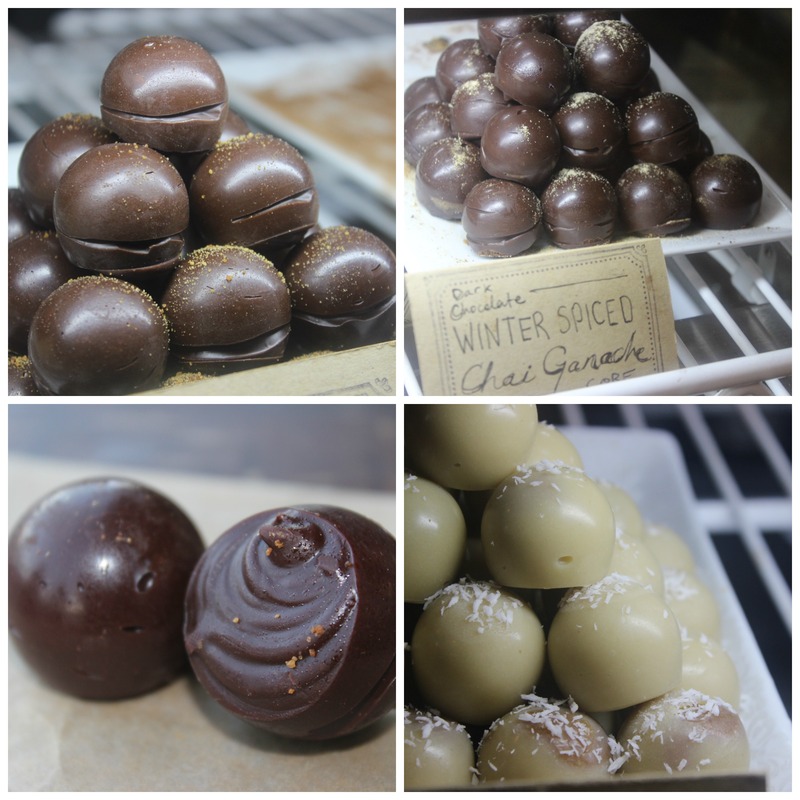 If you want to try Jinji’s chocolates, here’s where you can buy them, but to get the best of the best, visit her shop at Belvedere Square Market.